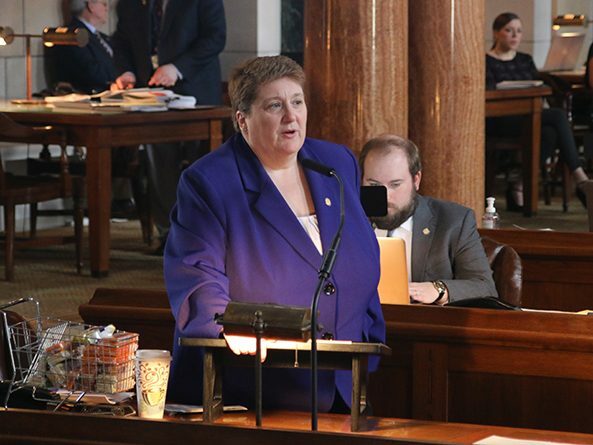 Senators passed measures this session to provide additional oversight of the state correctional system, ensure fair treatment for minors engaged in the court system and address the state’s opioid epidemic. 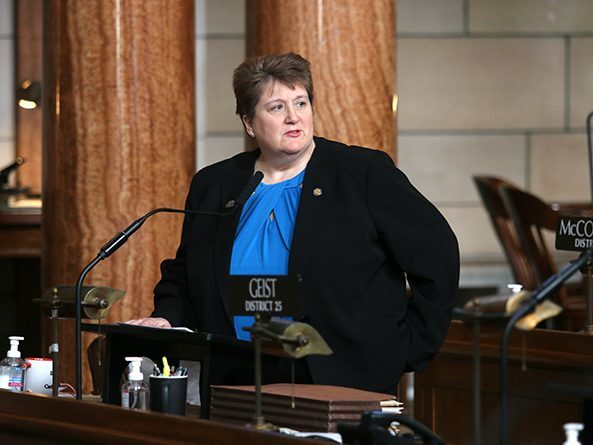 Lawmakers passed a bill April 18 that eliminates certain conflicts of interest and provides accountability and transparency in Nebraska State Patrol investigations. 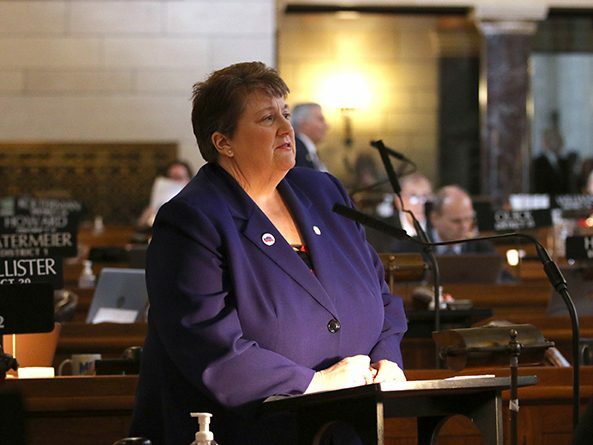 The Legislature will regularly review Nebraska’s occupational licensing laws under a bill passed April 18. 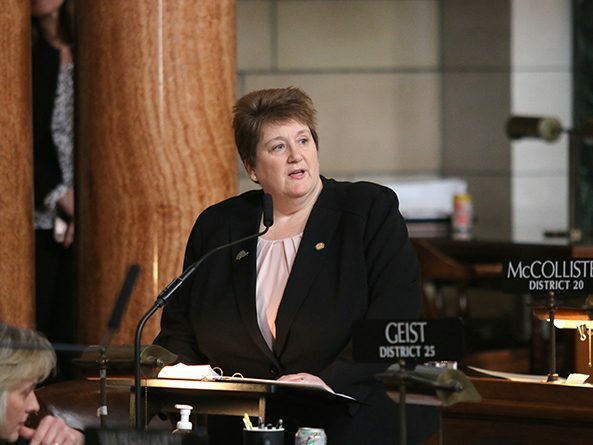 Lawmakers advanced a bill from general file April 9 that would eliminate certain conflicts of interest and provide accountability and transparency in Nebraska State Patrol investigations. 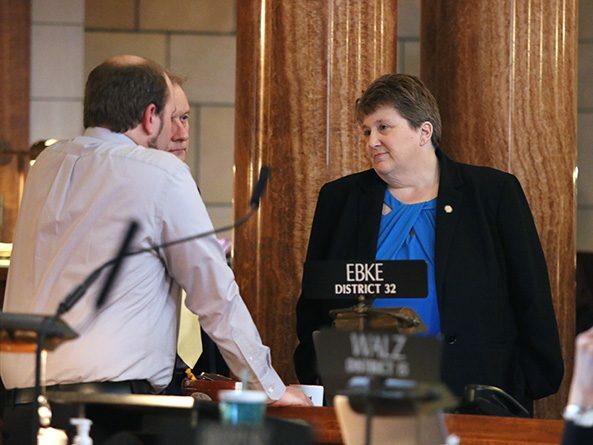 Lawmakers discussed a bill April 4 that would eliminate certain conflicts of interest and provide accountability and transparency in Nebraska State Patrol investigations. 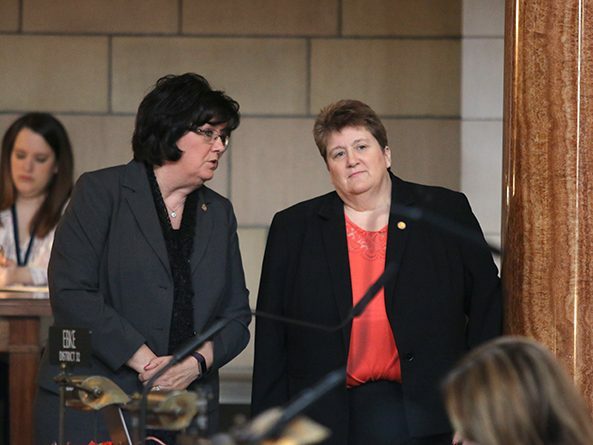 Lawmakers gave first-round approval March 7 to a bill that would help equalize caseloads in the district court system. 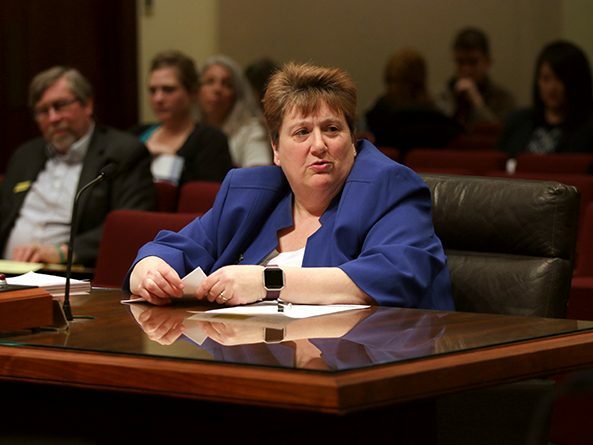 The Judiciary Committee heard testimony Jan. 31 on a bill that would allow for thorough administrative review of law enforcement officers accused of serious misconduct. The Judiciary Committee heard testimony Jan. 19 on two bills that would help equalize caseloads in the district court system. Mobile hair and nail salons were considered by the Health and Human Services Committee Jan. 17. A bill intended to ease ballot access for third-party political candidates was passed by the Legislature April 24. 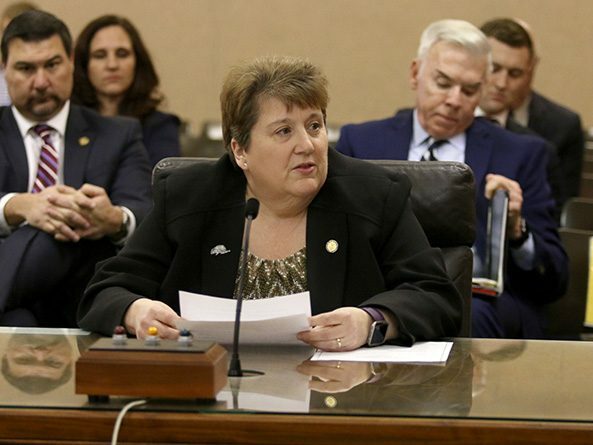 Lawmakers debated a legislative resolution April 10 that would serve as Nebraska’s application for a convention of the states. The Legislature recessed for lunch before voting on the resolution.